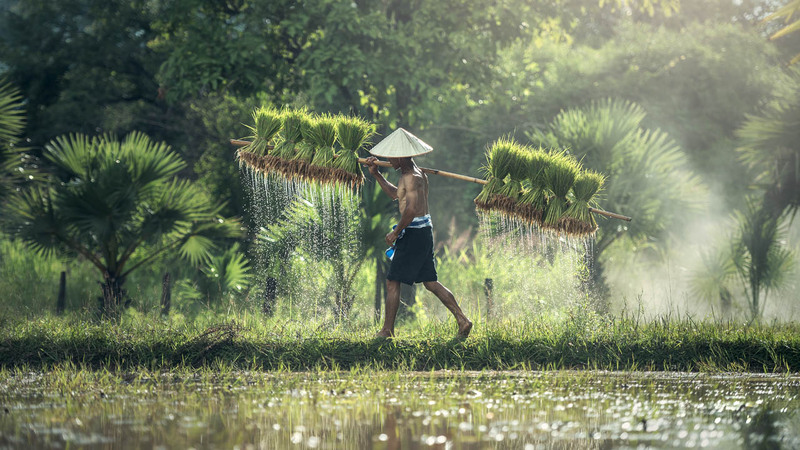 A regional nonprofit organization that works for an Asia that can feed itself, treasures the rich heritage of its rice cultures, cares about the well-being of both its rice consumers and producers. The Rice Photo Contest, co-sponsored by the Rice Media Advocacy Network-Philippines, Inc. (RMAN) and the Asia Rice Foundation, attracted more than 80 entries from media professionals all over the Philippines. For more than half of humanity RICE IS LIFE. It is the grain that has shaped the cultures, diets, and economies of billions of people in Asia. 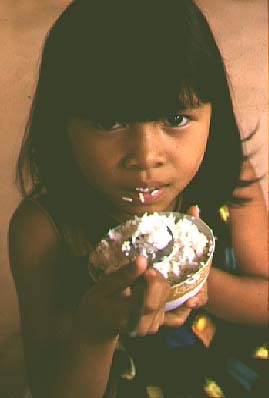 For them, life without rice is simply unthinkable. 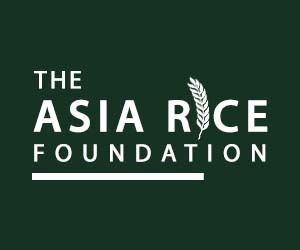 The Asia Rice Foundation (ARF) is a regional nonprofit organization that works for an Asia that can feed itself, treasures the rich heritage of its rice cultures, cares about the well-being of both its rice consumers and producers, and values its rice-growing land as a precious commodity to be shared with future generations. 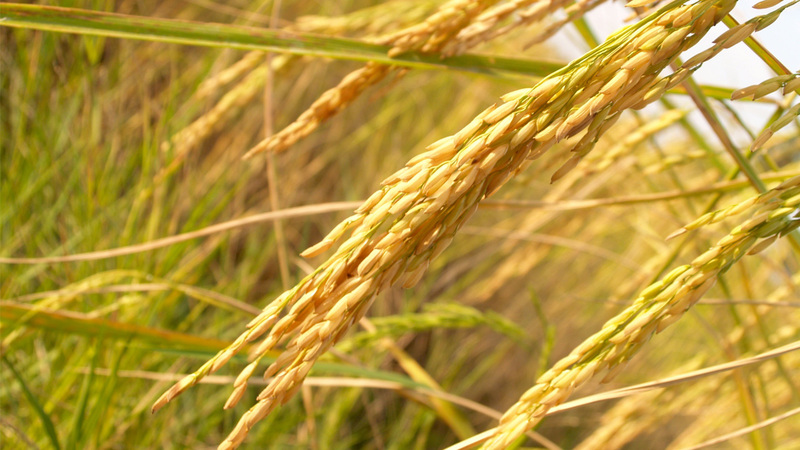 It brings together institutions and individuals interested and concerned about 'rice'. Rice for Life Learn how rice has nourished the bodies and spirits of Asians and what will happen if there's not enough. 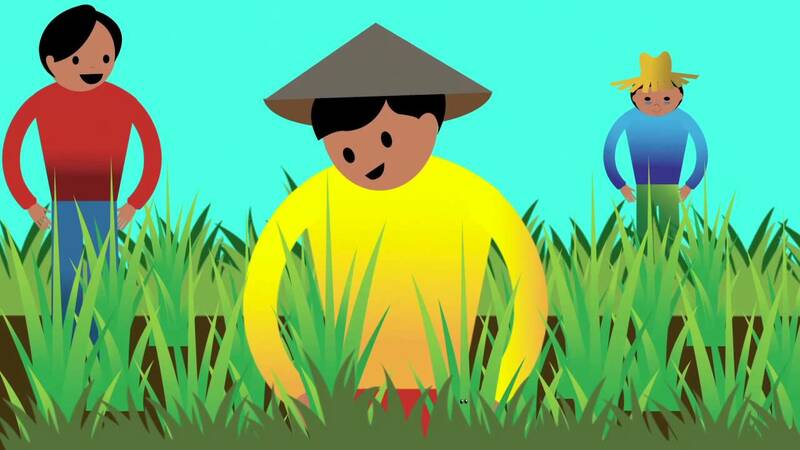 Asia's Tomorrow Discover how rice has influenced Asia's history—and how it will make or break Asia's tomorrow. Rice Facts Whether young or old, you'll be interested in some of these bits of rice information. 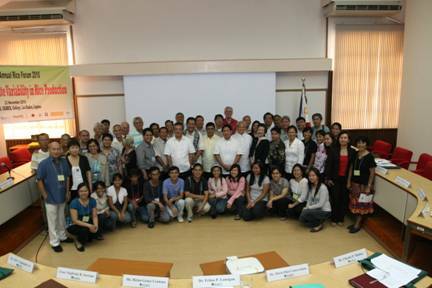 The Asia Rice Foundation (ARF) in partnership with the Philippine Council for Agriculture, Aquatic and Natural Resources Research and Development (PCAARRD), DA-Bureau of Agricultural Research (BAR), Southeast Asian Regional Center for Graduate Stu. The Adventures of Gabby Ghas” book was published in 2009 by the Asia Rice Foundation in cooperation with the International Rice Research Institute and the Philippine Rice Research Institute. In 2010, the Annual Rice Forum was organized under the title of Adaptation to Climate Variability in Rice Production. Encourages fact-based discussion about development in plant biotechnology. 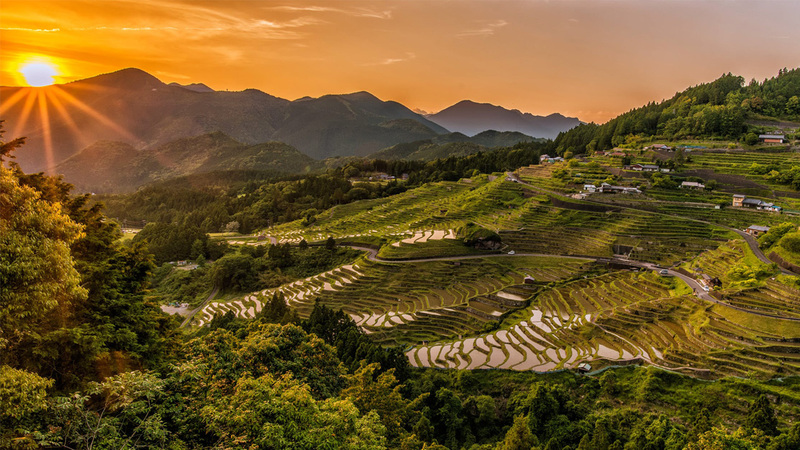 Organized in 1999 by a group of people with roots in Asia, supports work toward a world that can feed itself, treasures the rich heritage of its rice cultures and values its rice growing land as a precious commodity to be shared with future generations. Aims to promote and encourage the science and practice of crop protection.